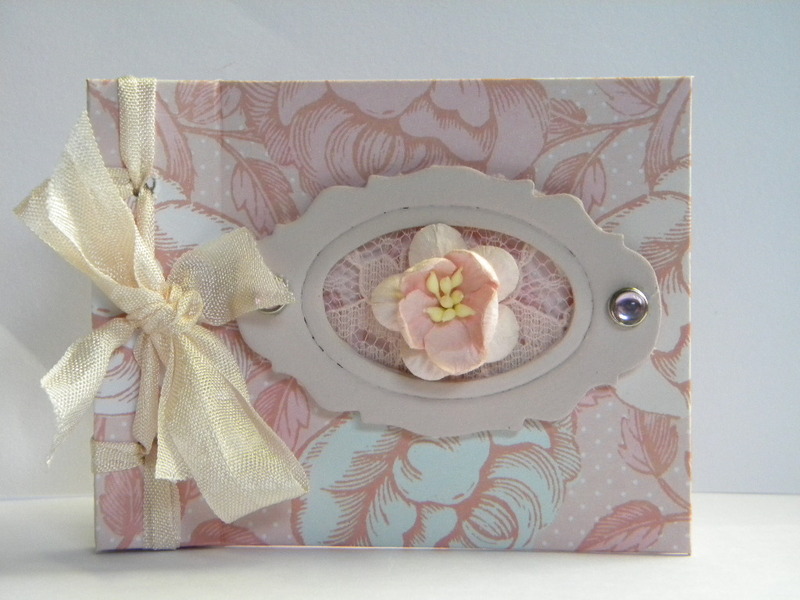 They are samples for a workshop at Stampers Grove this Saturday 11th February from 10.30 till 12.30.. 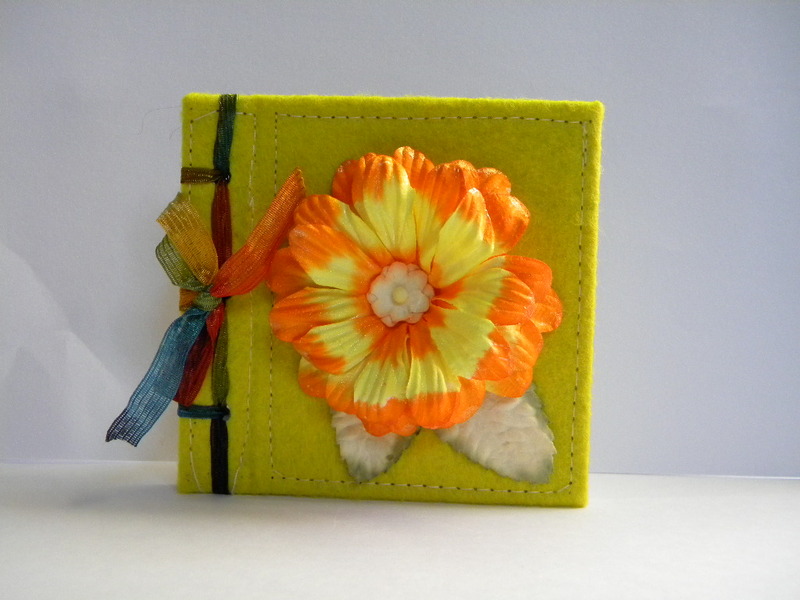 SO in between making a box and the things to go inside it.. 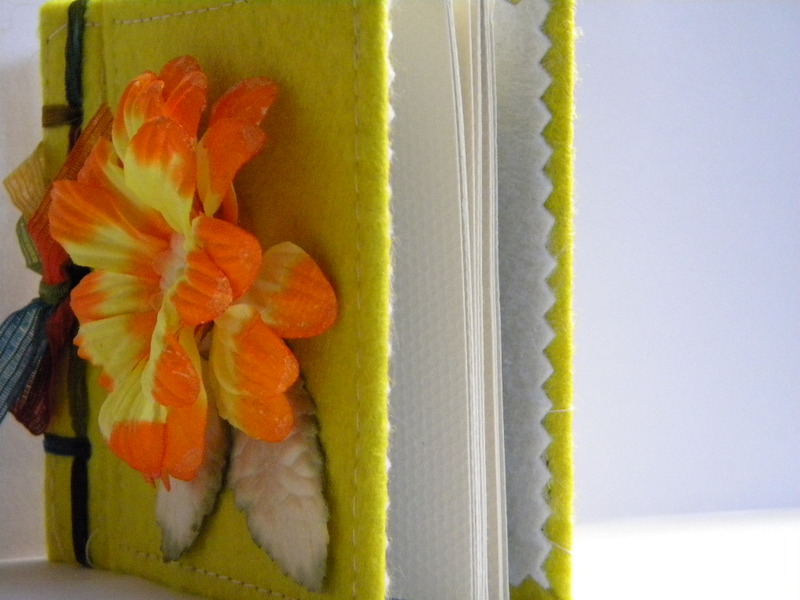 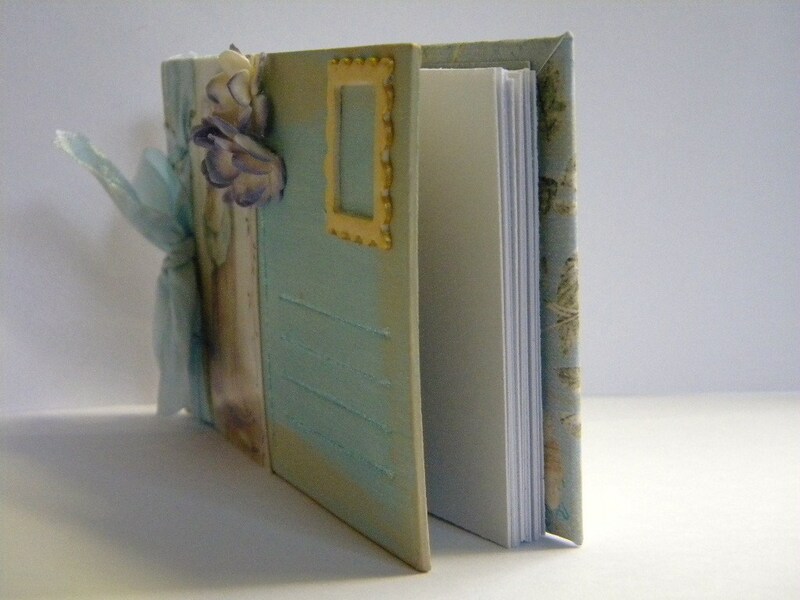 I have managed to squeeze in a few other crafty creations… handmade books!. 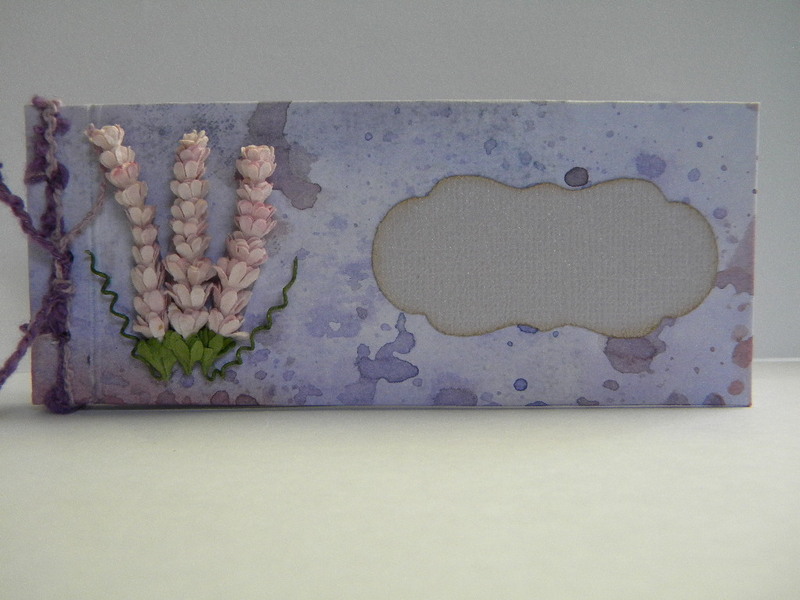 This is also this week’s project for Wild Orchid Crafts, I will make a couple more tomorrow in different sizes from those already made and get the video up onto youtube. 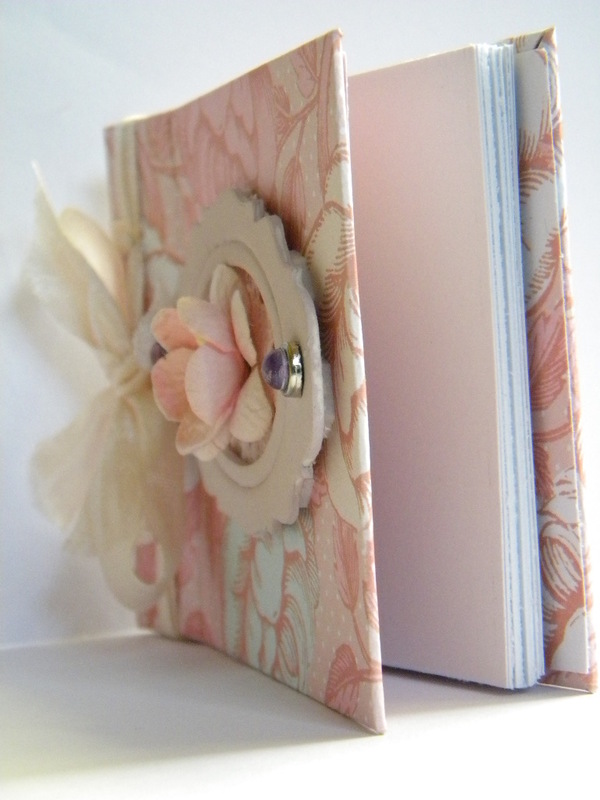 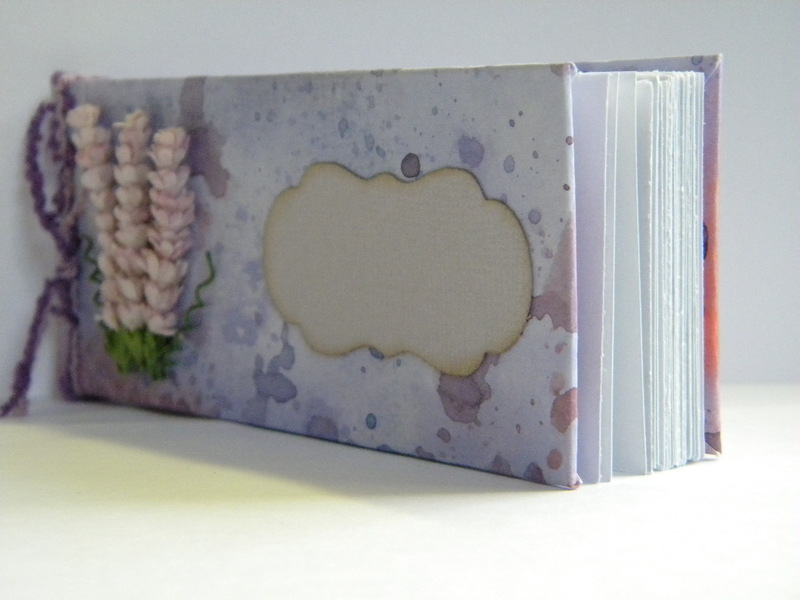 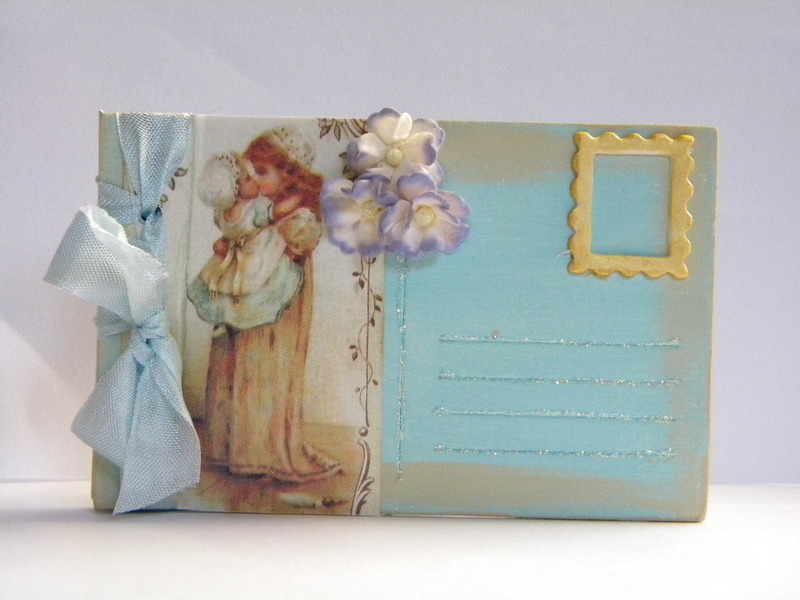 I also made a postcard book too, the back cover being plain chipboard and the front a Sizzix Postcard Diecut..